While sneaker sales surged in 2016 for Under Armour there’s storm clouds. Storm clouds everywhere. Sure the “sell-through on the Curry Two was like nothing we’d ever seen before” which gave UA a serious bump in the first quarter, they soon were slapped with the cold reality of a fickle sneaker industry. 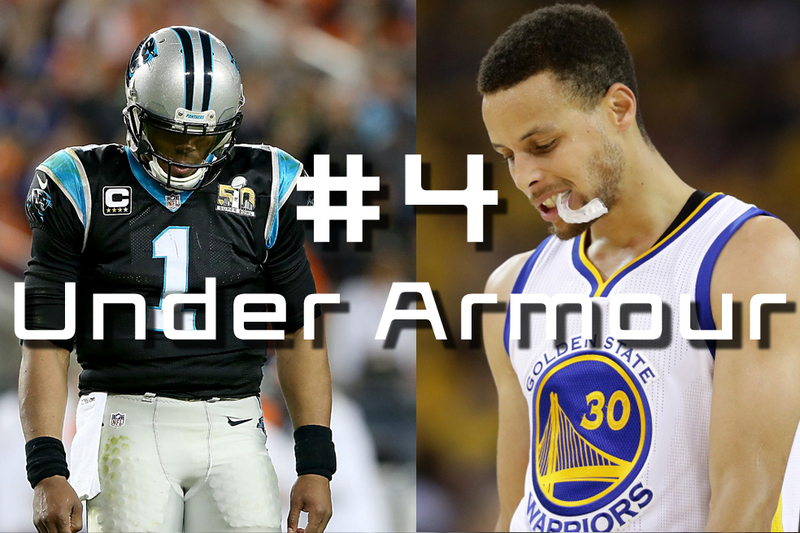 2015 had the sportswear brand riding high on Steph Curry and Cam Newton, two unstoppable superstars who rolled their way to the top, only to choke when it mattered most. However stock prices for Under Armour tanked after the company announced they expect the growth to slow… significantly. Given waning support for UA’s top stars and their signature lines, it seems their sneaker brand may have peaked a little early.